Lyon has been agreat place to visit. Good museums, great food, our hotel is close to everything and the weather is fine, if a little humid. 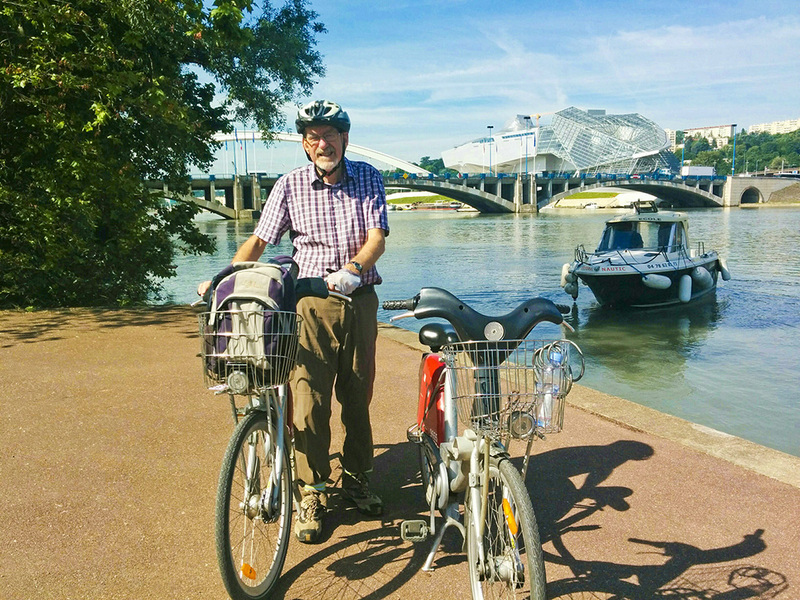 This morning we managed to access town bikes and had a ride along the Saone River trail for about an hour. Very pleasant.